En Make & Do Crew encontraréis el patrón gratuito de esta colcha de ganchillo. 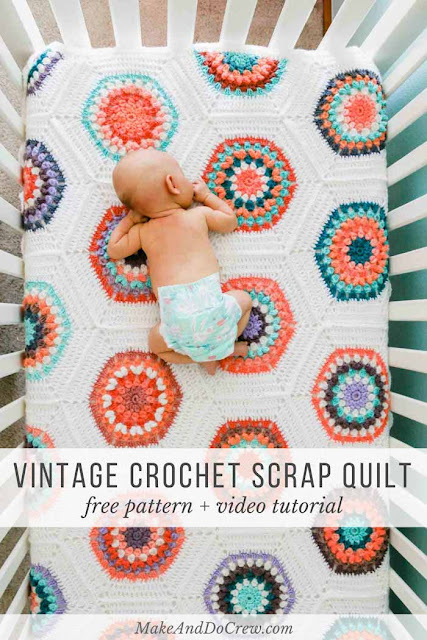 You can find the free pattern of this crochet blanket on Make & Do Crew. Jersey de Norah Gaughan para Pom Pom Quarterly. 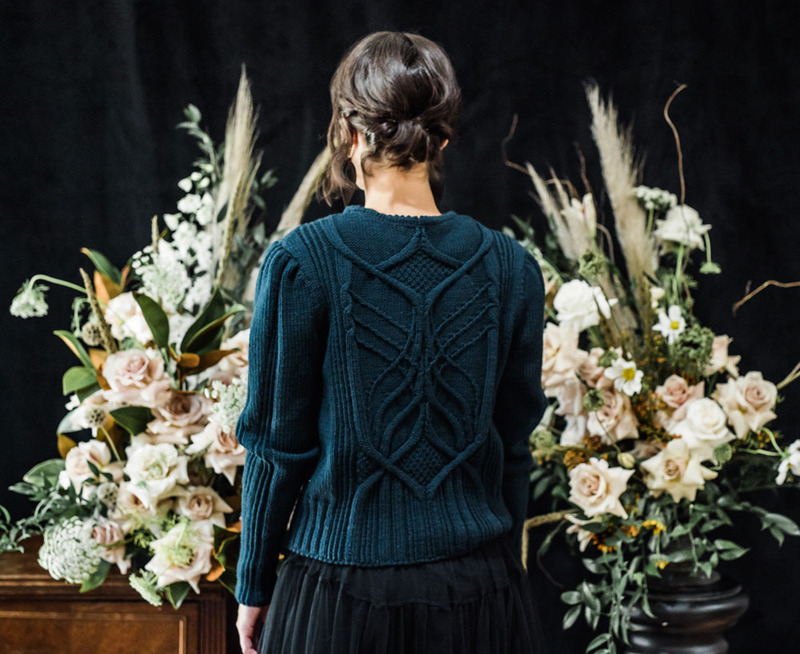 Sweater by Norah Gaughan for Pom Pom Quarterly. 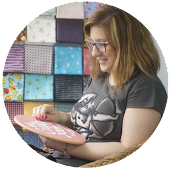 Proyecto fin de semana: cubretetera de patchwork, patrón de Kristin Esser para Moda Bake Shop. 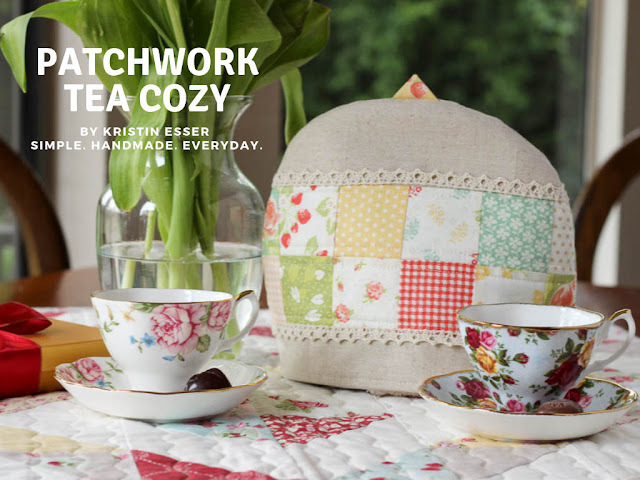 Weekend project: patchwork tea cozy, pattern by Kristin Esser for Moda Bake Shop. 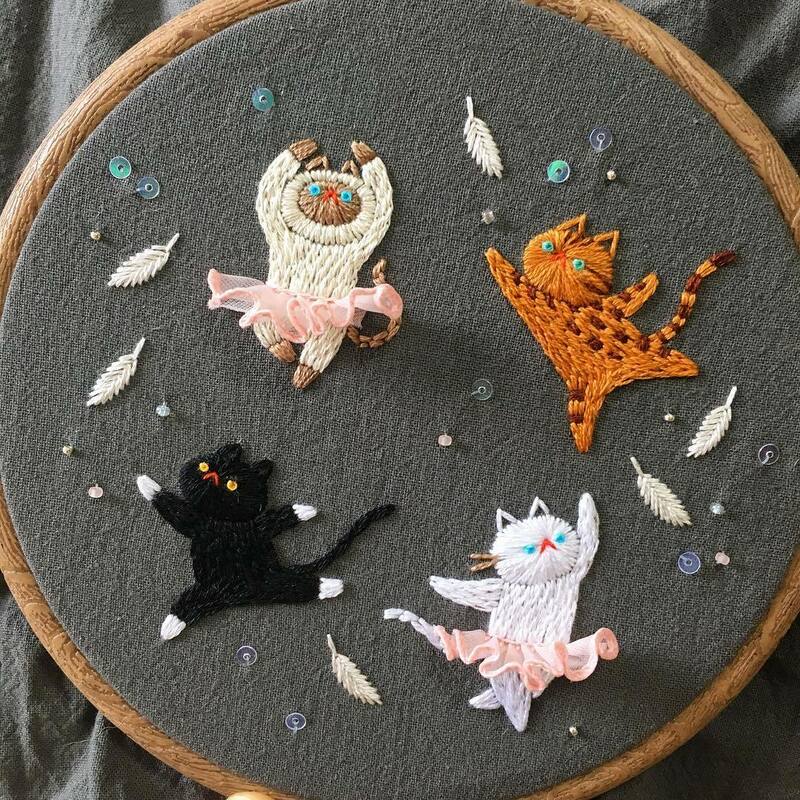 Precioso quilt de Krista Moser. Nice quilt by Krista Moser.